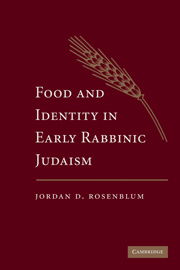 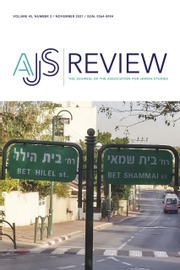 In The Jewish Dietary Laws in the Ancient World Jordan D. Rosenblum explores how cultures critique and defend their religious food practices. 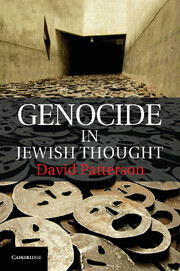 In particular he focuses on how ancient Jews defended the kosher laws, or kashrut, and how ancient Greeks, Romans, and early Christians critiqued these practices. 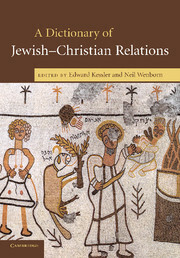 As the kosher laws are first encountered in the Hebrew Bible, this study is rooted in ancient biblical interpretation. 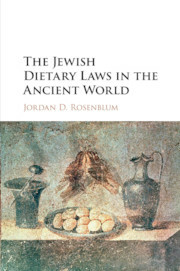 It explores how commentators in antiquity understood, applied, altered, innovated upon, and contemporized biblical dietary regulations. 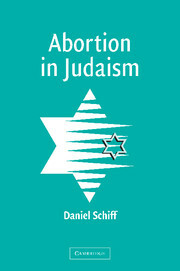 He shows that these differing interpretations do not exist within a vacuum; rather, they are informed by a variety of motives, including theological, moral, political, social, and financial considerations. 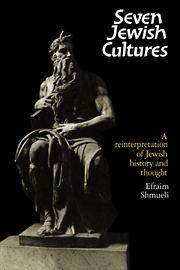 In analyzing these ancient conversations about culture and cuisine, he dissects three rhetorical strategies deployed when justifying various interpretations of ancient Jewish dietary regulations: reason, revelation, and allegory. 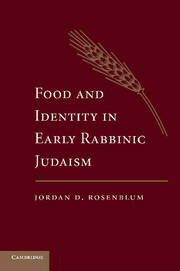 Finally, Rosenblum reflects upon wider, contemporary debates about food ethics.